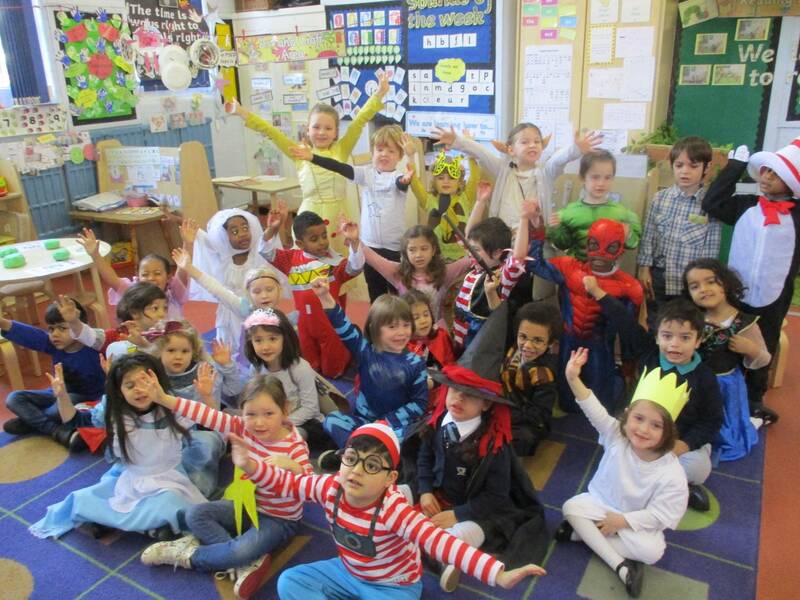 Last week, World Book Day was a huge success! A huge well done to you all for the efforts which went into the children’s costumes this year. As part of our celebrations, Reception enjoyed an exciting illustration workshop where they had the opportunity to design their own monster characters! They all thoroughly enjoyed it – a huge thank you to Mark Oliver who kindly delivered the workshop for us. Years 1-6 met with Karen McCombie, our local author who led assemblies yesterday and talked to the children about how her ideas for her stories are developed. She also gave us an insight into her new books “Little Bird Flies” and “St. Grizzles School for girls, goats and random boys”. Some of the children bought a copy or two of her books and were lucky enough to have them personally signed!